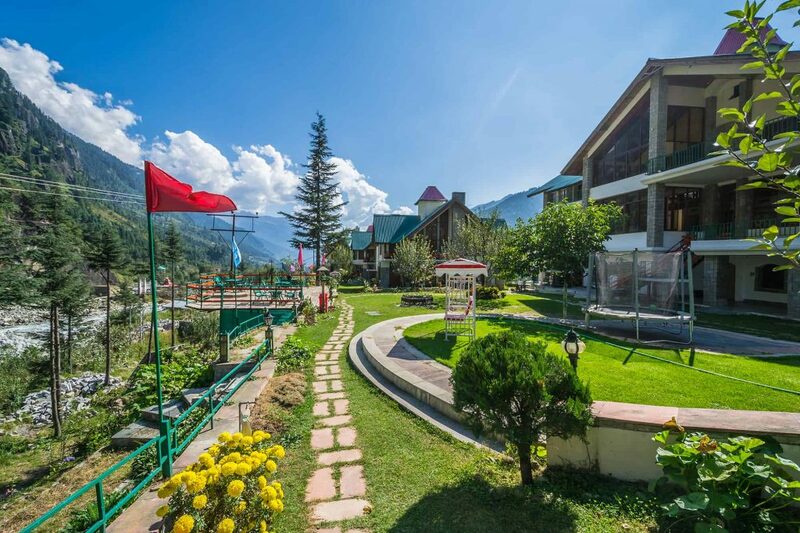 Manali is a high-altitude Himalayan resort town in India’s northern Himachal Pradesh state. It has a reputation as a backpacking center and honeymoon destination. 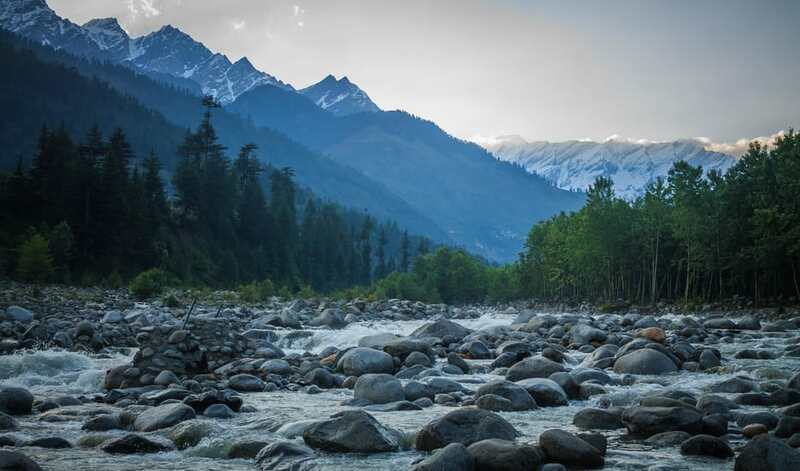 Set on the Beas River, it’s a gateway for skiing in the Solang Valley and trekking in Parvati Valley. It’s also a jumping-off point for paragliding, rafting and mountaineering in the Pir Panjalmountains, home to 4,000m-high Rohtang Pass. The Mall Road and its bazaar are the town’s focal point, while the Old Manali neighborhood is home to traditional stone buildings, apple orchards and the Hindu Manu Temple. Across the Manaslu River on a forested hilltop is wood-carved Hadimba Devi Temple, built in 1553 and dedicated to a Hindu goddess. The Museum of Himachal Culture and Folk Art preserves local crafts and heritage. In the Tibetan quarter, the Buddhist monastery Gadhan Thekchhokling is recognizable by its yellow, pagoda-style roof. 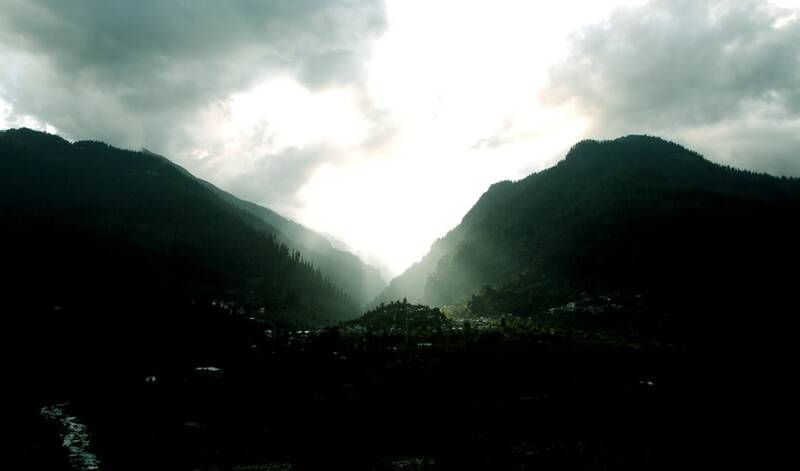 East of the Beas River is Vashisht, a village known for its hot springs. 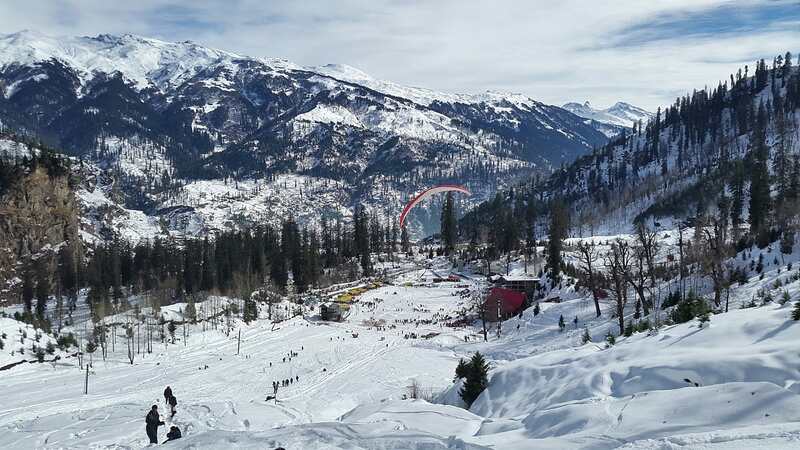 Ideal Time to Visit : Manali has a temperate highland climate. 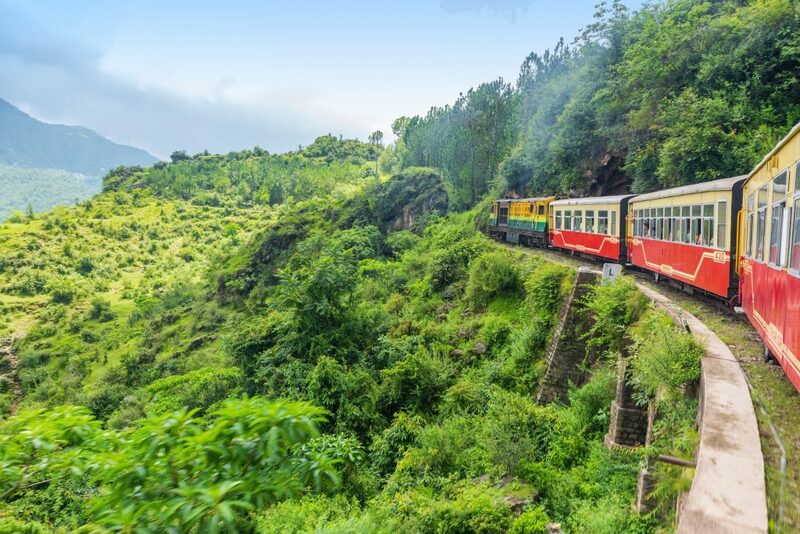 The weather is mild to warm Apr–Oct, with a peak travel season May–Jun, before the monsoon rains of Jul–Aug. The winter (Dec–Feb) is cool to cold, with snowfall. 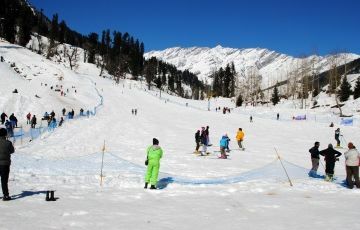 Key events include the Manali Winter Carnival (Feb), with folk dancing, street music and a fashion show. The Dussehra Festival (Oct) in nearby Kullu focuses on processions with temple deities.